When you have a dental emergency, you should call a dentist immediately – Our office allocates time for emergencies and will see you as quickly as possible. 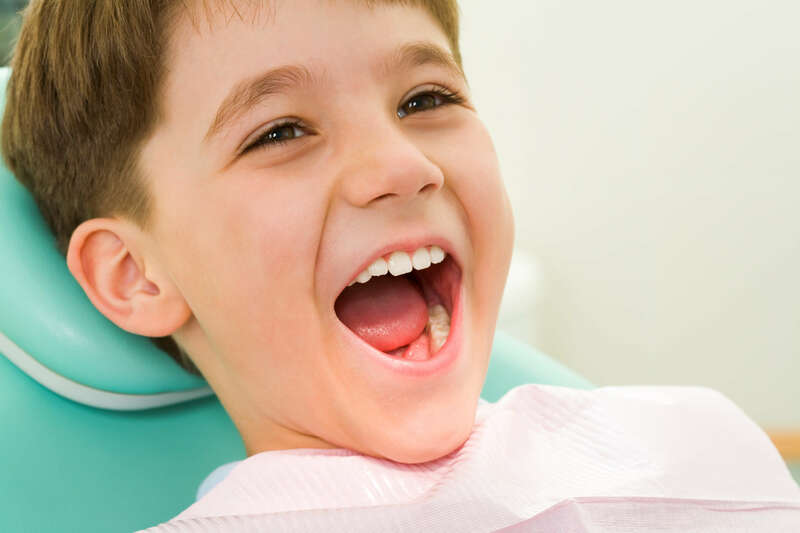 Knocked-Out Tooth – pick the tooth up by the crown (the part of your teeth you see in your mouth) and try to not touch the root. Rinse the tooth carefully and, if possible, you should replace the tooth gently in the socket. If that is not an option then place the tooth in a cup of milk or small container of saline. A knocked out tooth can sometimes be put back in if done within an hour so it is imperative to proceed to the dental office immediately. Cracked and Fractured teeth due to facial trauma – to increase the chances your tooth can be saved, rinse your mouth thoroughly with warm water, apply a cold compress to minimize swelling and take analgesics (pain medications) to alleviate pain. If you have the chipped or broken tooth piece(s) please bring them with you as sometimes they can be bonded (glued) back to the tooth. Please read these instructions and follow the directions carefully. This will minimize your discomfort, help prevent complications and speed up your recovery time. Minor oozing and blood streaked saliva is normal for the first 48 hours after surgery. If extensive oozing occurs, place moist gauze directly over the surgical site and bite firmly for one hour. (Tea bags may be substituted for gauze). Repeat if necessary. Try keeping your head elevated while resting. Avoid rinsing, smoking, sucking through a straw, irritating the area and excessive activity. If these measures do not control the bleeding please contact our office. Some pain or discomfort is to be expected after surgery. The severity varies from one person to another and with the nature of the surgery. If the prescribed pain medication seems inadequate or if the pain returns or worsens after the third day please contact our office. Various degrees of swelling and bruising may occur following surgery. The amount will depend on each individual person and the nature of the surgery. Swelling can increase during the first three days, and will usually resolve over the next one to two weeks. To minimize swelling, apply a cold compress to the affected side of the face for 15 minutes on and 15 minutes off, for the first 24 hours while awake. Proper nutrition is important for healing, as well as your general health. Following surgery, it is best to ingest clear liquids (for example, apple juice, lukewarm broth) for the first 24 hours. Then beginning with soft nutritious foods, slowly advance your diet as tolerated. DO NOT rinse your mouth today. Starting tomorrow, rinse your mouth GENTLY with warm salt water (1/2 teaspoon salt to a glass of warm water) after each meal. Use a soft toothbrush to clean your teeth, but avoid direct contact on the surgical site. If you were provided with an irrigating syringe, starting 2-3 days following extractions, start flushing the socket several times daily with warm salt water to remove any debris. If sutures were placed during your surgery, please make an appointment to have them removed at our office in 5-7 days. If you receive a prescription, follow the instructions carefully. If you experience a rash or adverse side effects, stop taking the medication and contact our office.